Obama will join Mark Zuckerberg at Facebook HQ to answer user-submitted questions via a live Facebook stream broadcast. Meal Scan gives estimated calorie counts of pics taken of food. Now, the technology is still evolving, and its not always wholly accurate. But, it might be especially good for new dieters and an indication of tech trends. Swap.com’s new iPhone app lets users scan bar codes of items around their house, such as books, and put them up on a wishlist exchange network of people looking for items. 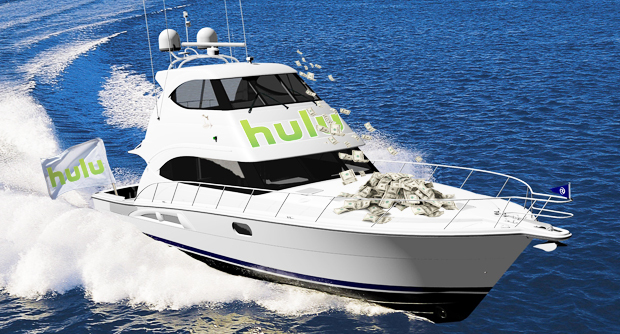 Hulu is poised to make half a billion dollars in 2011 and saw a 50% increase in advertisers in Q1. A handful of genetically blessed workaholics need far less sleep than the average person–only a few hours a night, sometimes much less. Google and Facebook, along with 20 tech companies are pushing back against France’s mandate to keep personal data, such as physical addresses and passwords, in case of a policy inquiry–ironic, given their recent legal action against Google Street View and wifi data.